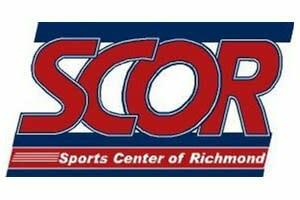 The Sports Center of Richmond is located just off I-95 at the Boulevard exit. The 8-acre campus offers a multitude of sport and recreational opportunities. 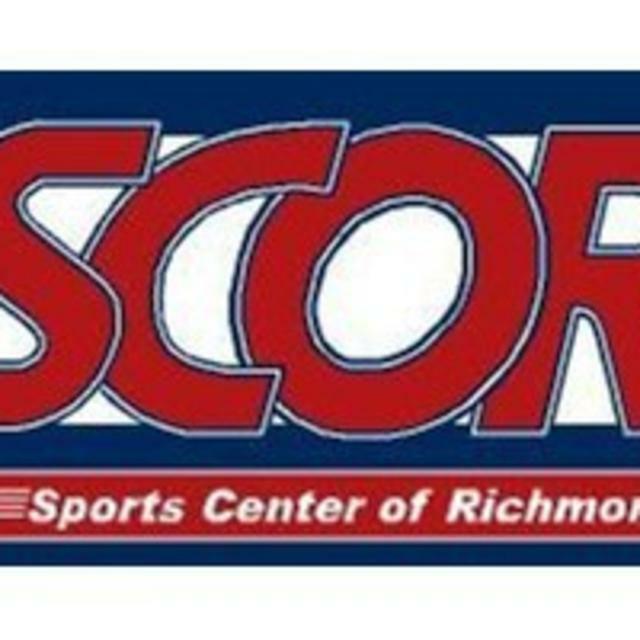 With two-and-a-half turf playing fields, SCOR can host indoor or outdoor soccer, lacrosse, flag football, dodgeball, special events, corporate teambuilding and more.